Every home needs a grill - whether it be charcoal or gas – it is simply un-American to not grill outdoors! We love our Big Green Eggs, the most famous charcoal grill there is, long a favorite of backyard “grill men” and competition chefs alike. The Eggheads love their eggcessories, too, allowing you to produce all sorts of common and not-so-common meals. Our infrared gas grills are top-notch and offer so much quality and awesome cooking power. 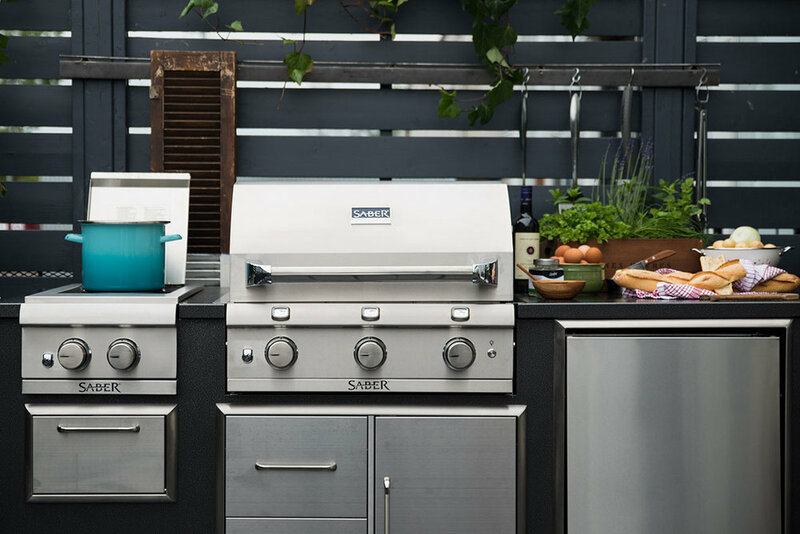 High quality grills with commercial-grade stainless steel construction, and even some with built-in lighting, these powerhouses can make even the worst griller look good! Both the Eggs and the infrareds come in a variety of sizes – even some perfect to take tailgating or camping! Enjoy! "The best charcoal cooker ~ ever...it's time to become an Egghead!" 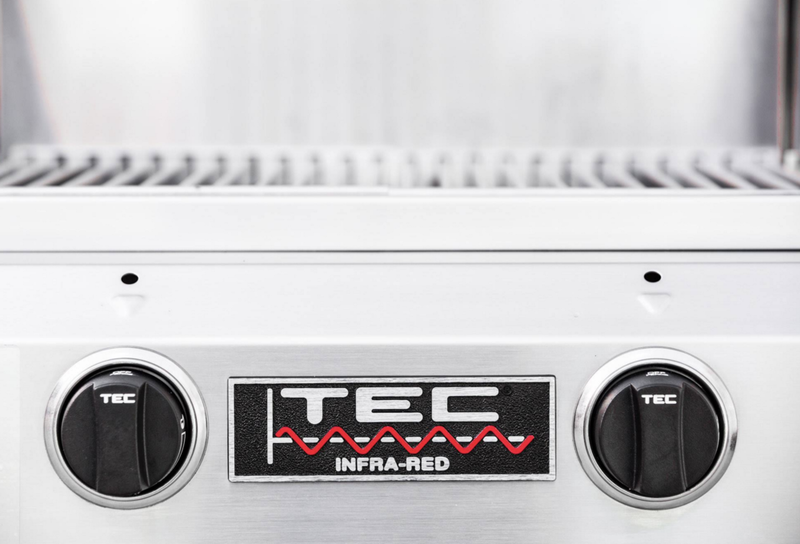 "The infrared grill that is Popular Mechanic's 2016 editor's choice. A great grill at a great price." "The pioneer of infrared grills, these backyard partners are built to last a lifetime."